This six-part online course introduces critical skills and knowledge that Responsible Officers (RO) and Alternate Responsible Officers (ARO) need in order to successfully operate a J-1 visa program and support visitors coming to the United States in a variety of roles. 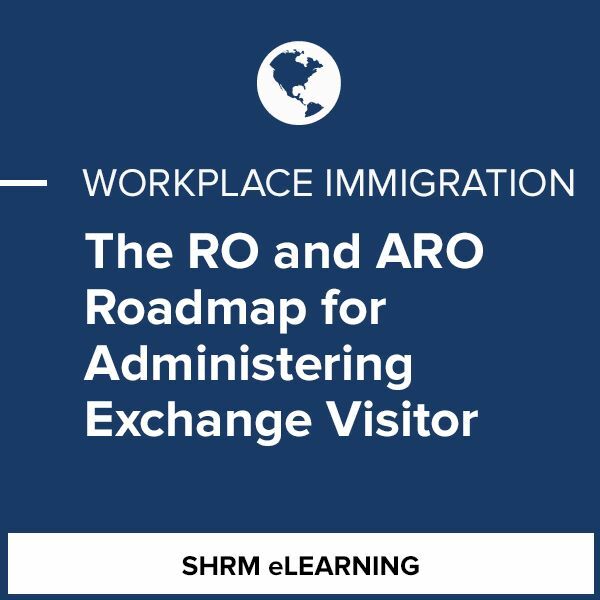 By participating in the course, attendees will gain the range of tools needed to perform everyday RO or ARO duties and meet the compliance requirements necessary for administering Exchange Visitor Programs. This eLearning course will primarily focus on the following categories of the Exchange Visitor Program: Alien Physician, College/University Student, Intern, Research Scholar/Professor, Short-Term Scholar, Specialist, Summer Work Travel, and Trainee. 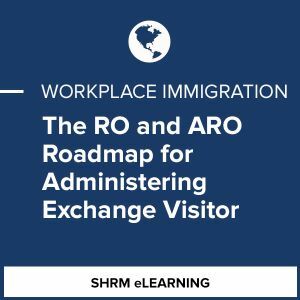 After completing this six-part course, ROs and AROs will be familiar with: typical Exchange Visitor Program processes and program management activities; important resources required to research questions related to an Exchange Visitor Program; and helpful tools required to manage an Exchange Visitor Program. Upon completion of the six-part course and passing a final assessment, the learner will receive a Certificate of Achievement.